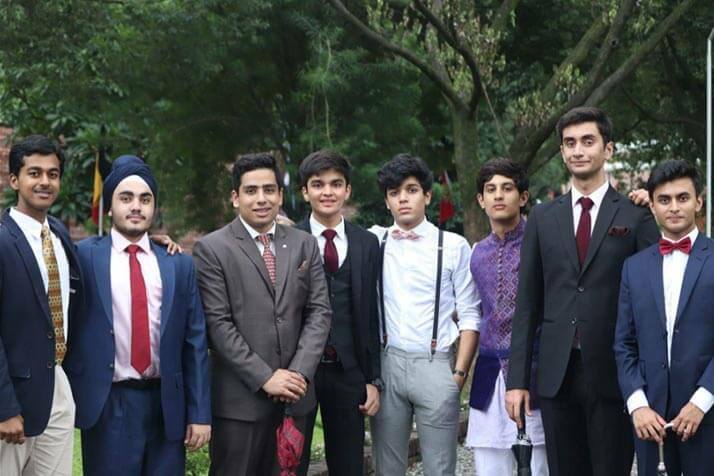 On August 17th, 2018 The Doon School hosted its 12th Model United Nations Conference. 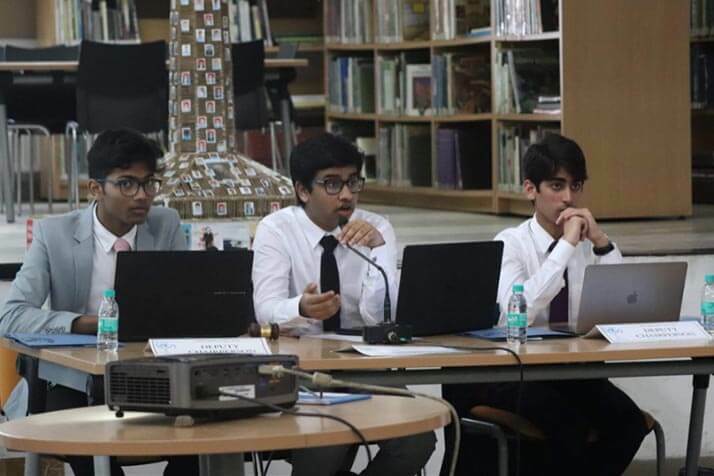 Model United Nations is a stimulated version of The United Nations Conference in which students participate in debate regarding prevailing world issues Being discussed at the United Nations General Assembly. 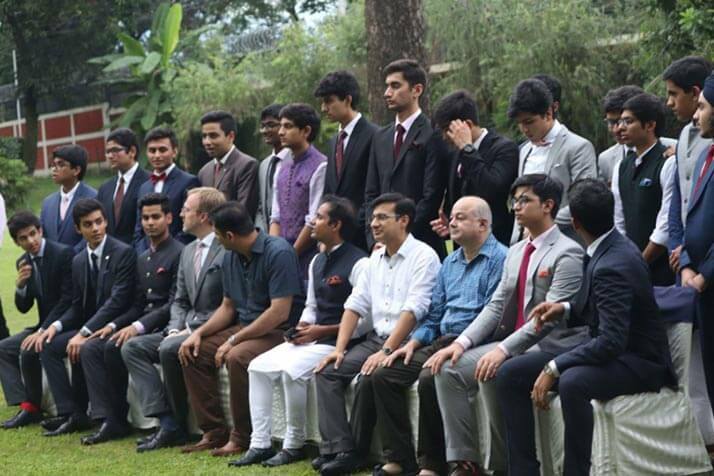 DSMUN is the biggest student MUN in India and one of the biggest in Asia. There were a total of 345 delegates who attended from 29 different schools around the country. 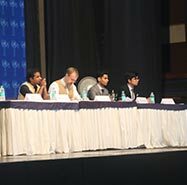 The panel addressing the opening ceremony comprised The Secretary General, Ojas Kharbanda, The President, Ritwik Saraf, The Deputy Secretary General, Ranvijay Singh, Master-in-charge Mr. Mohit Sinha, Headmaster Mr. Mathew Raggett and the Guest of Honor, Mr. Kalikesh Singh Deo. 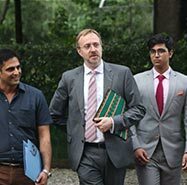 Kalikesh Singh Deo is a member of parliament from Bolangir, who also studied at The Doon School and is currently a member of the BJD party. 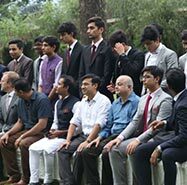 Attending the opening ceremony also had the presence of Mr. Kamal Ahuja, Deputy Head Master, Mrs. Stuti Kuthiala, Deputy Head of Pastoral Care, Mr. Piyush Malviya, Director of Public Relations and Mrs. Mona Khanna, Head of Mathematics Department. The ceremony began with an obituary to the late former Prime Minister of India, Sri Atal Bihari Vajpayee. 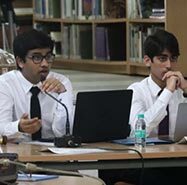 Following this, the Headmaster and Secretary General spoke about the importance of this conference and how it sparks and brings forward resolutions to prevailing issues. 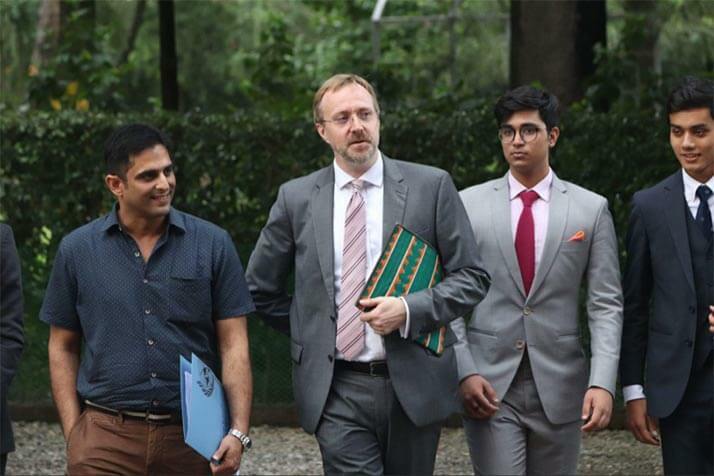 Furthermore, they spoke about the ability it has to enrich students with leadership and peacekeeping qualities. 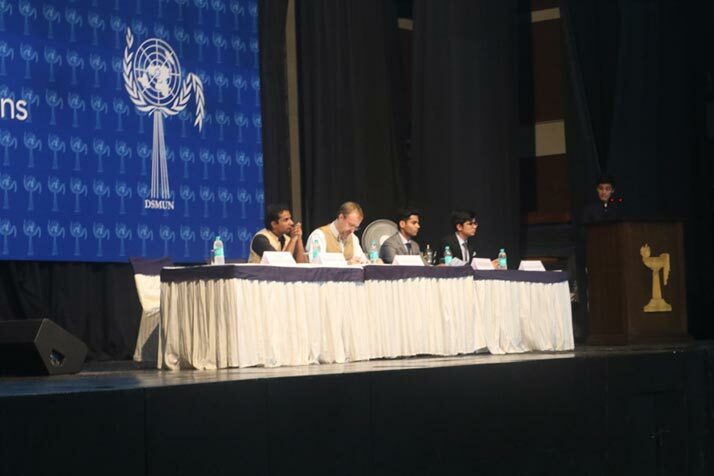 Next, ther chief guest began his speech with a few words with Prime minister Vajpayee’s speech at the UN. Mr. Deo then went on to speak about the importance of digital democracy and the main goal of being a politician and a democrat, which is to leave an impact and bring about a change. His main purpose and drive towards being a politician was the satisfaction gained from bringing about positive changes in the country. 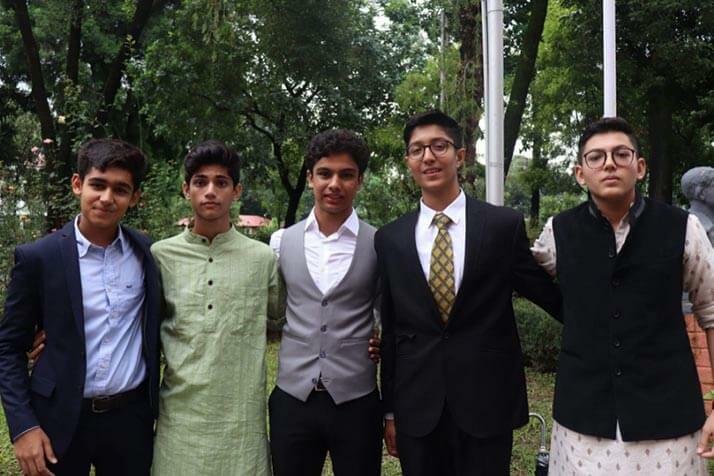 The biggest student Model United Nations ie.the Doon School Model United Nations in India and probably Asia concluded after the three days of several committee sessions. 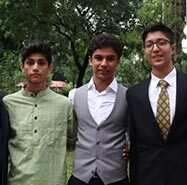 The DSMUN had 340 student delegates from 29 schools all across the country . After the closing remarks for all delegates and schools by the head master awards were given by our executive board. 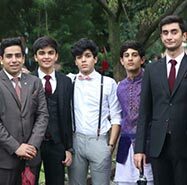 The best delegation large was given to the Welham Boys School, The Best Delegation Small was given to Mayo College Girls School and The Best General Assembly Delegation went to the Modern School Barakhamba. All committees worked towards ensuring a resolution be passed in order to solve the issues and crises in their respective committees. In the United Nations Office on Drugs and Crime it was resolved and unanimously passed that to solve the crisis a war on drugs should take place in Philippines, in order to suppress and halt sales of narcotics. Further, the United Nations Human Rights Council aimed towards reducing Human Rights violations in destabilized nations. They passed a resolution in which they aimed towards reducing the unemployment rates in destabilized nations and forming a body which regulated the rights of citizens in war torn nations such as Syria and Yemen. Later on, delegates proceeded towards the Multipurpose hall for the General Assembly, during which all schools selected their delegations and discussed prevailing issues and solved various crises on the spot.